Thank you Hungry Girl for another awesome recipe…Repeat after us: “Kale is delicious. Kale is good for us. Kale tastes great with eggs and cheese.” Good! Now let’s eat. Place cauliflower rice and kale in a large microwave-safe bowl. Cover and microwave for 3 minutes. Add all remaining ingredients. Stir to mix. Bake until firm and cooked though, 23 – 25 minutes. 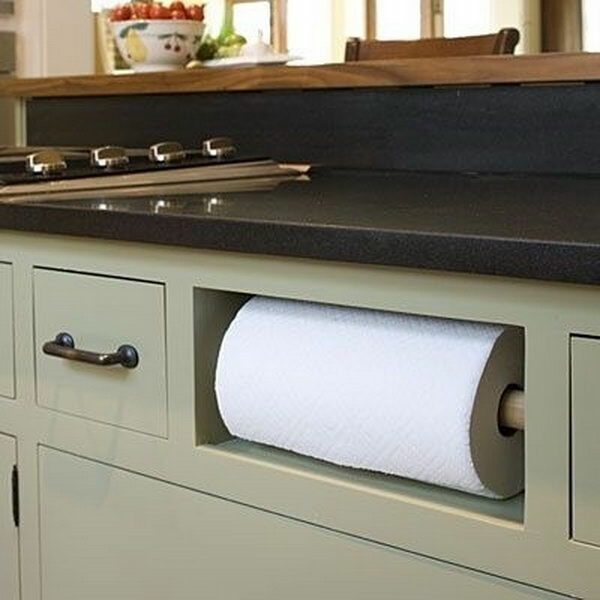 Is storage space a a premium in your kitchen? Do you dread cleaning the kitchen? We have a small kitchen so I try to make use of every nook and cranny. I would LOVE to remodel the kitchen but considering we aren’t planning on staying here forever, that is unlikely. 1. 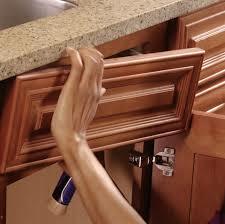 Use Magnets: Are you using your cabinet doors as a clever way to give yourself additional storage? How about organizing your spices by using magnets. 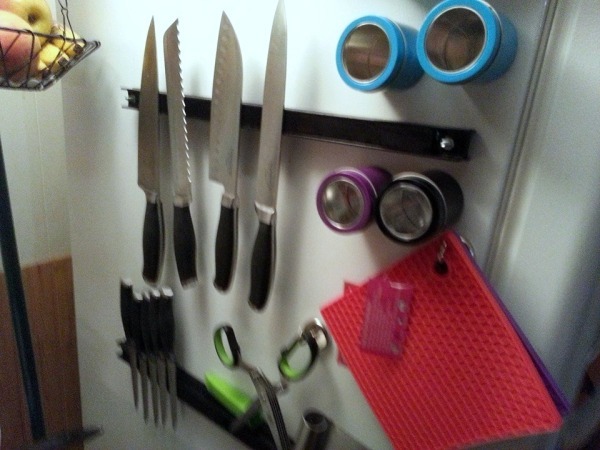 They are also great for storing knives so that you don’t have to use a knife block… just make sure you use a strong enough magnet to keep the knives in place. 2. 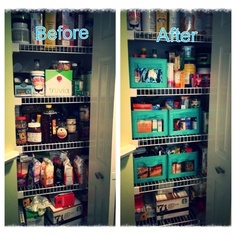 Labeling System: Labels are a great way to help you organize your kitchen. 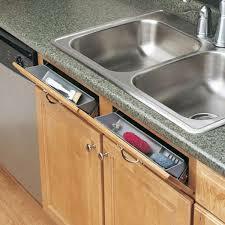 It takes the guesswork out of where to put things when others want to help. 4. 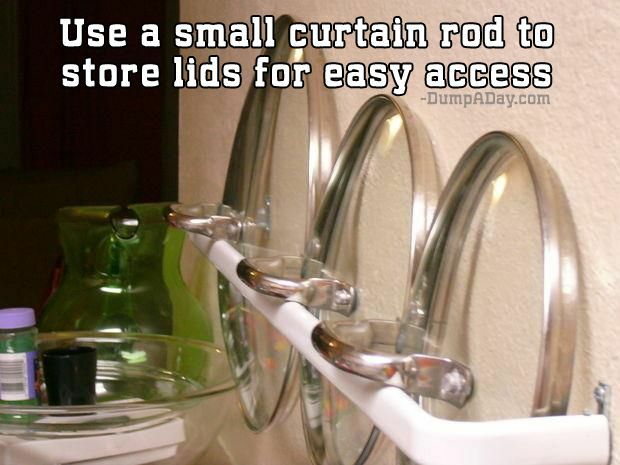 Store Lids With A Curtain Rod: A very simple solution that helps you organize your pot lids. 5. Use A Tension Rod To Hang Cleaning Products. 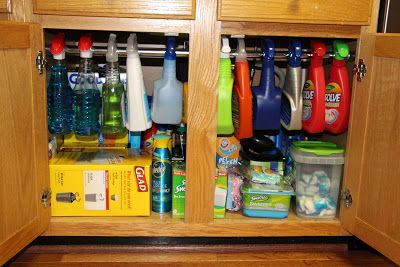 A tension rod can be a great way for storing and organizing spray bottles so that you have additional space in an otherwise cramped under-sink cabinet. 6. Clean Your Blender Quickly. Do you love smoothies but hate cleaning the blender? Do you use your blender to chop up the garlic? Here is a quick cleaning tip: pour warm water in it with a tiny bit of dish soap. Put the lid on the blender and turn it on. Now it’s all clean! Just be sure to give it a quick rinse after to get rid of the soap residue. 7. Clean Your Stainless Steel Appliances With Flour. Tired of chemical in your cleaning products? Here is a tip from Mother Nature Network. 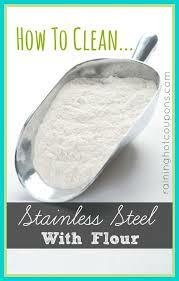 Just apply some dry flour onto a microfiber cloth and buff it into your stainless steel appliance, sink or counter. Then rinse it off and the surface should shine like new. 8. Clean Your Microwave. I don’t know about you but my hubby seems to get food to overflow and explode in the microwave all of the time. I am forever trying to clean it up and get rid of the smells. 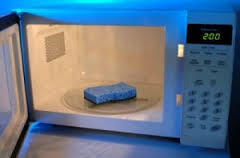 Here is a really simple tip: Put a wet sponge inside your microwave and then spraying the inside with a mixture of water and lemon essential oils. 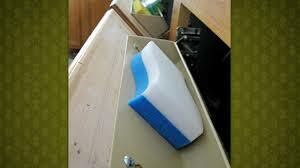 Microwave the sponge for two minutes, let it cool, and then use it to wipe up the leftover mess. 9. Clean Your Silverware And Knives With Rust Spots Using Lemon Juice. Eventually, stainless steel silverware and cooking knives can get spotty with rust, especially if you wash them in the dishwasher. Take your rusted silverware or cooking knives and soak them in a glass of lemon juice for a couple of minutes. The rust will loosen up, making it easy to scrub away… make sure to hand dry it afterwards! What are some of YOUR best tips for keeping your kitchen clean and organized? Share them with us. Have a ThirtyOne-derful day!